Back to those pesky Jelly Rolls again! This looks far more difficult to piece than it actually is. 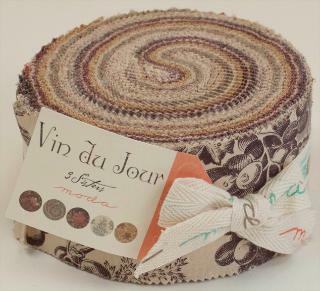 Easily pieced with Jelly Roll strips and background fabric and you get a choose of layout as well!